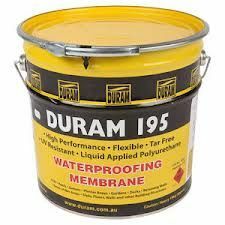 Single pack liquid applied moisture curing, self levelling waterproofing membrane. 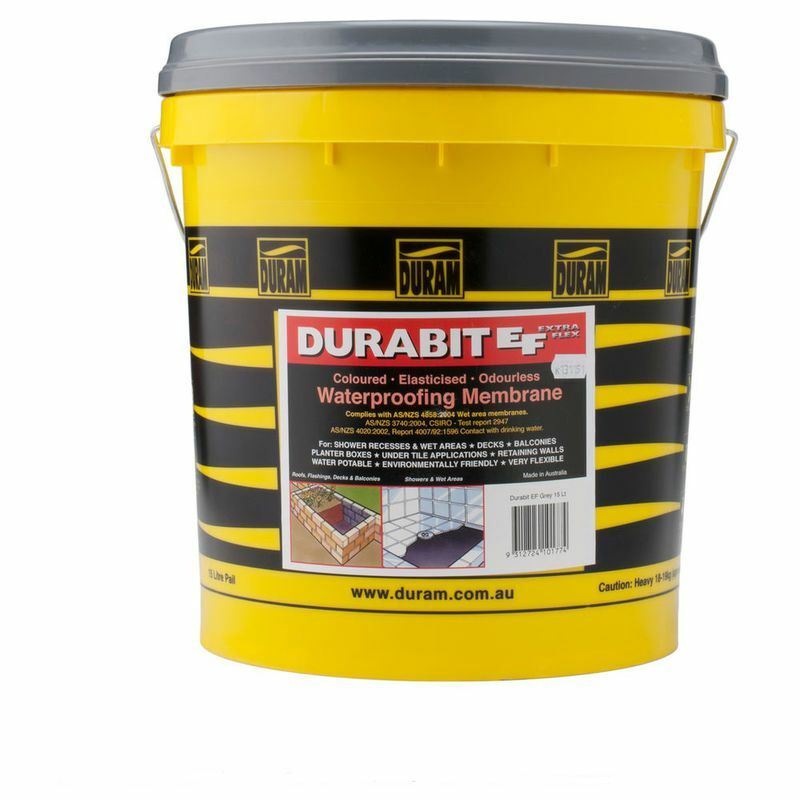 When cured it forms a seamless tough durable elastomeric (Class3) waterproofing membrane. 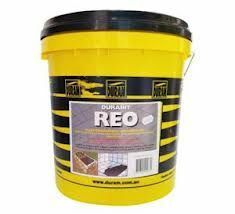 Will not bleed or stain tiles as the product is tar and bitumen free. 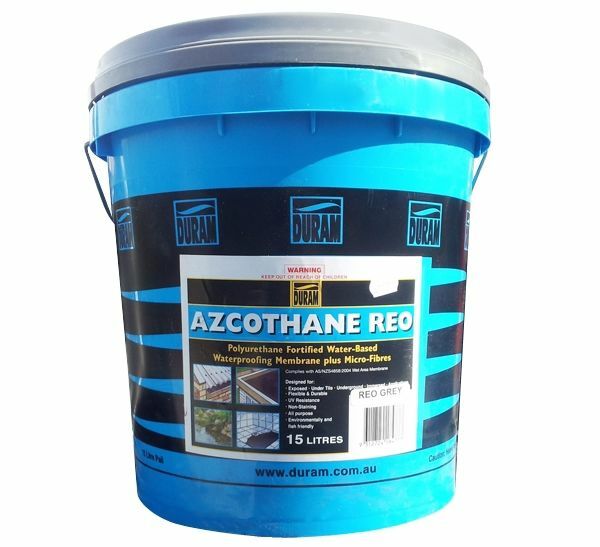 Uses: Flat roofs, water features, gutters, decks plant boxes, Bathroom Floors etc..
Azcothane is a water-based, highly flexible, high performance, polyurethane fortified acrylic emulsion waterproofing membrane formulated for use is demanding exposed, under tile, underground and immersed waterproofing applications. 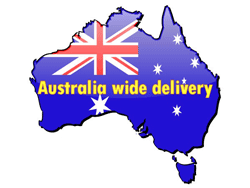 Duram Azcothane's formulation complies with AS4858:2004 and is generally applied in accordance with AS3740:2004 and meets the 'Green Star' environmental criteria. 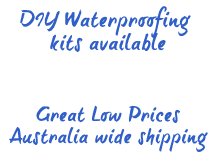 If you need the products to waterproof your home then trust Just Waterproofing to help you. 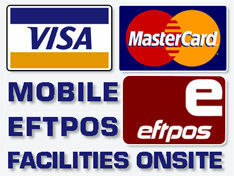 Call us today on 1800 152 172 and we will be happy to help you in any way we can.